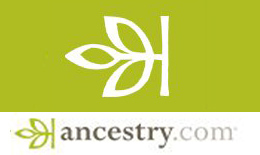 From census records and city directories to passenger lists and military records, Ancestry.com contains an abundance of information. Sometimes, though, that abundance can be overwhelming. 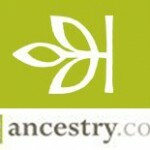 The Ancestry.com Learning Center can help. Five-minute YouTube video tutorials offer help on topics such as using agricultural schedules to better understand ancestors who were farmers and finding clues in cemetery inscriptions. Free Research Guides provide guidance on conducting African American family research and offer tips on how to make sense of all the information contained in census records. There are dozens of these videos and guides available for you to peruse – one of them just might have the answer to a question that has been hounding you!